Visitor Management built for K-12 schools. 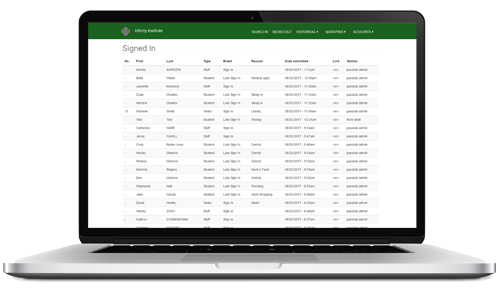 Screen, manage and track visitors in real-time – all in one place. Know who is driving on and off your campus, before it's too late. Track arrivals and departures of visitors, staff, and students from a single, easy-to-use interface. Collect different information based on role at sign in and sign out. 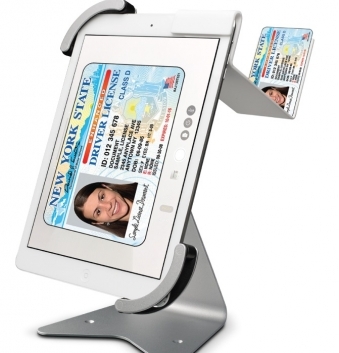 Screen new visitors, contractors, and parents with background checks. to regular visitors for a faster sign in process. 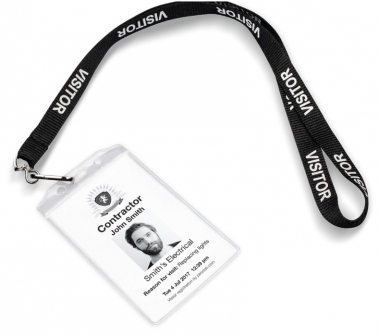 Easily print customizable visitor badges and lanyards with photos. See who is on your campus, and why, in real-time. Run reports for any point in the past. 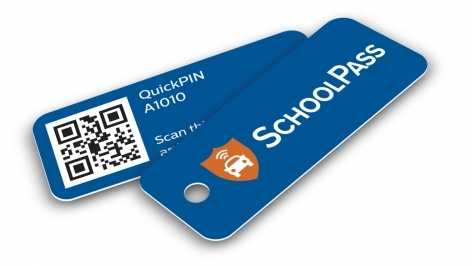 SchoolPass supports an integrated solution for student-centered safety from visitor management through perimeter security to carline automation, bus management and after-school activities. Take a test run of our Visitor Management solution and see if it's the right fit for your school. 9 out of 10 people who try our platform for the first time become customers. Ready to see what they love about it? Get started today.